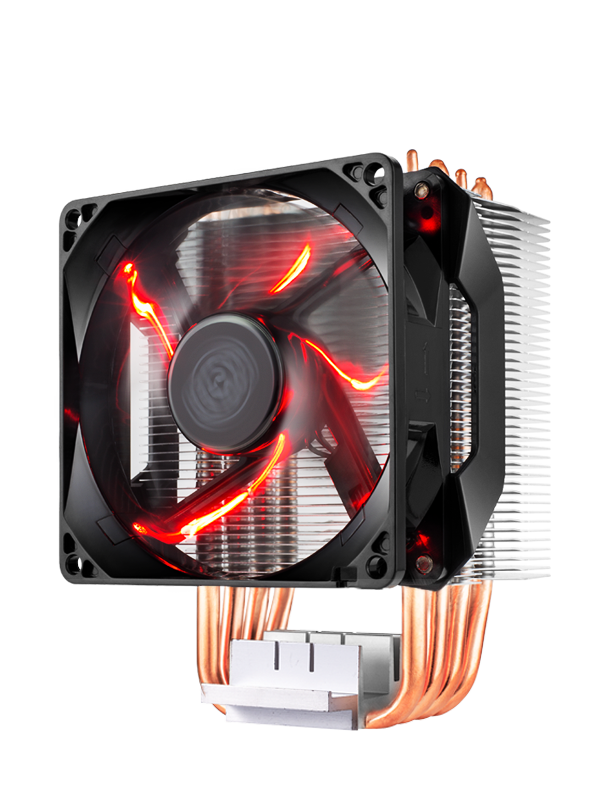 With height of 136.5mm, the Hyper H410R is a compact tower cooler, designed to fit in tight builds. 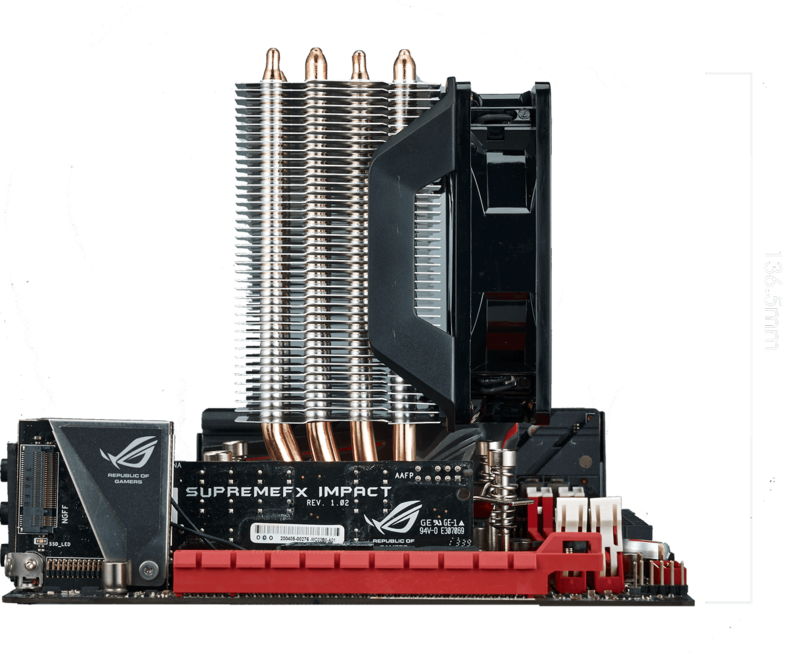 With its outstanding performance in its class, it is a great solution for Micro ATX and Mini ITX boards. 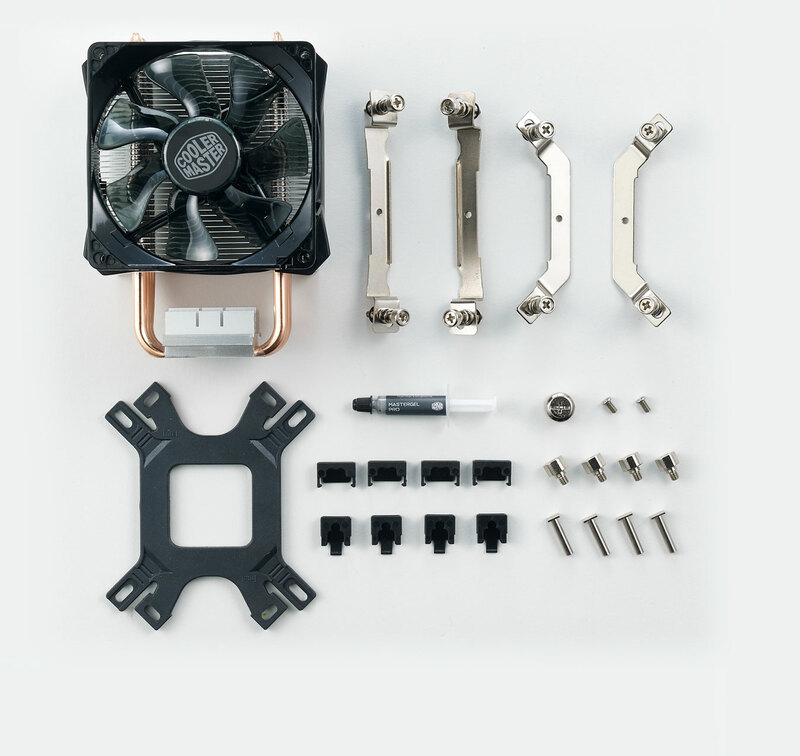 Just like the Hyper 212, it includes 4X Direct Contact heatpipes constructed out of copper to accelerate the heat conduction through the entire heatpipe. 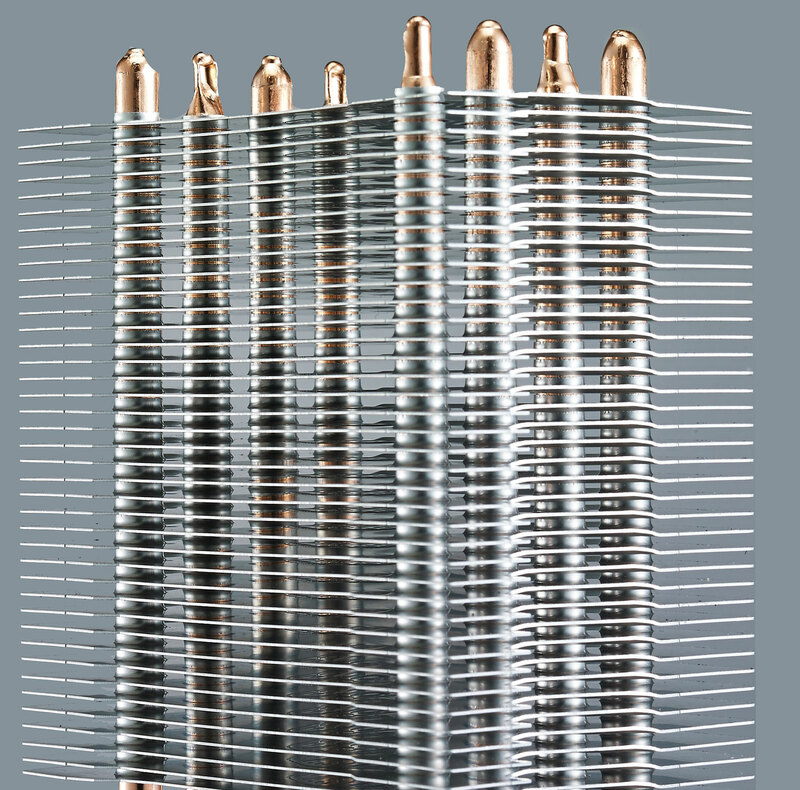 This allows heat to be dissipated quickly and efficiently throught the funnel shaped aluminum fins. Cooler Master's years of aluminum fin craftmanship is second to none. Optimized fin stacked distance between each layer is based on stringent airflow tests from our labs. 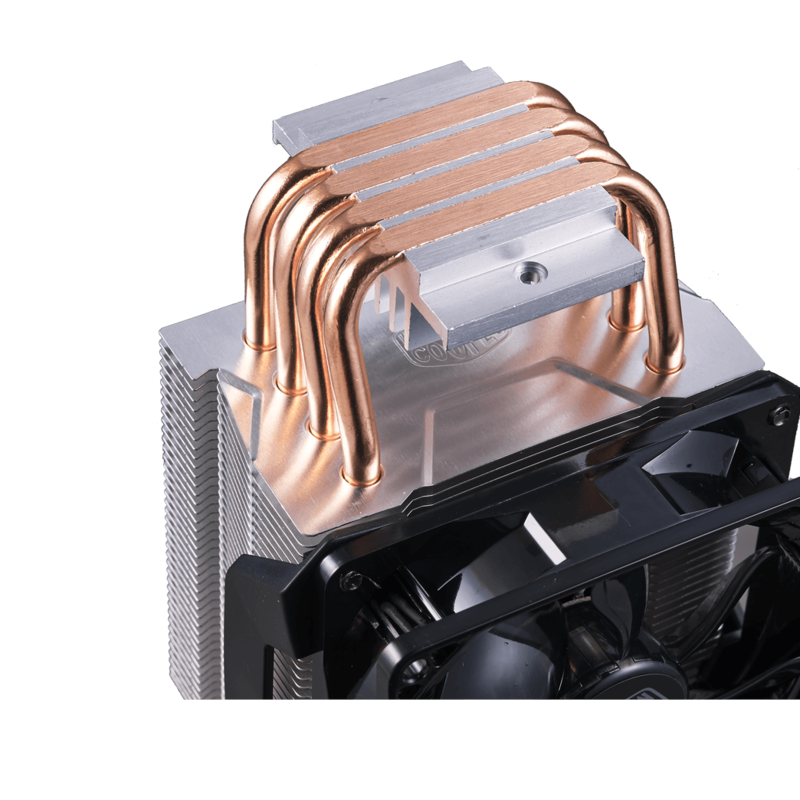 As a result, even with a compact-size each heatsink with the 92mmm fan is able to maintain performance in a compact build.